Ford Explorer is a sport utility vehicle (SUV) made by the Ford Motor Company since 1990. 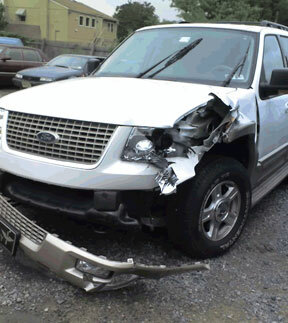 The Ford Explorer helped popularize the SUV into an everyday driving vehicle, though not without exposing the risks. 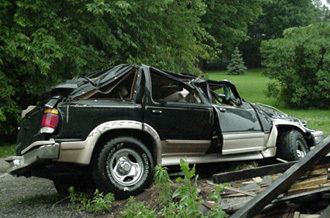 The explorer has been linked with fatal rollover accidents involving models equipped with Firestone tires. We have some examples of rollovers, due to instability and tire failure (see below). 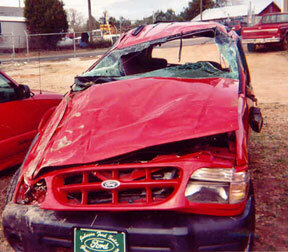 Ford Explorer Accidents Photos and Story? Send them to us!! !